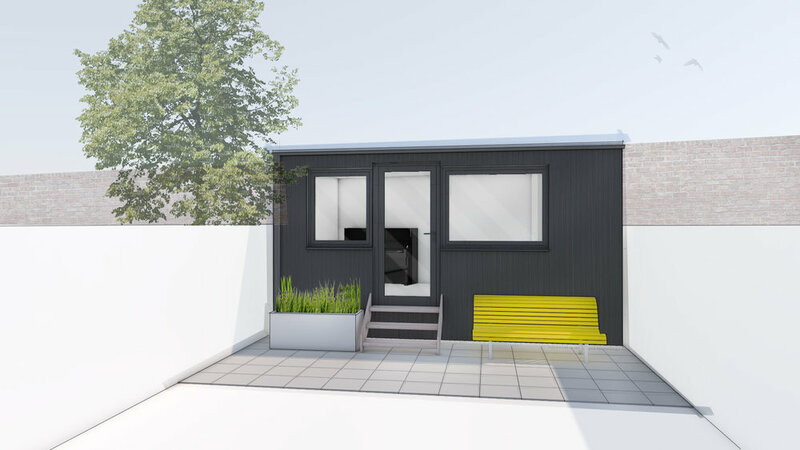 We have been working with a jazz pianist to transform a dilapidated garden shed into a new music studio in Forest Gate. We have approached the project with a sensibility in terms of budget and materials that will allow the client to undertake some works themselves with some external help. The project involves upgrading the existing structure and replace elements that are either damaged or not fit for purpose.